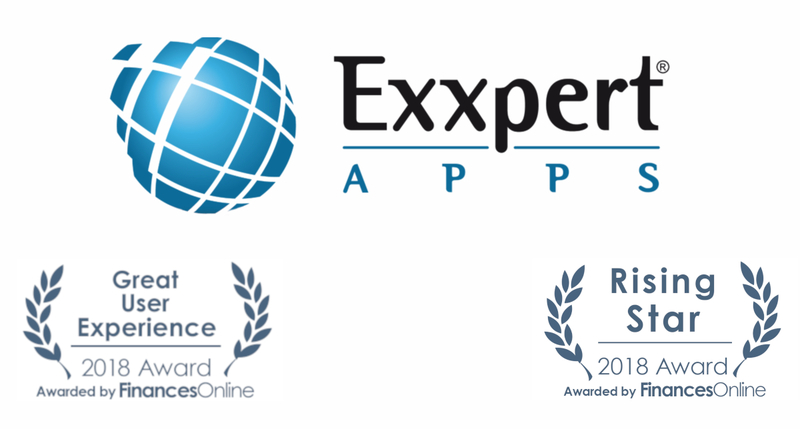 According to SaaS review experts from FinancesOnline, Exxpertapps recently received two awards. The first one being the "2018 Rising Star award" in the areas of CRM, Project Management and Collaboration. In addition, ExxpertApps also received the "Great User Experience award" for its consistent and friendly user interface across all business areas and the strong focus on showing only relevant information to end-users. FinancesOnline is a site that tackles information about thousands of SaaS Applications by application area and creates thorough CRM systems research. Buyers can obtain important insights into specific business applications and can compare them in order to make a decision. FinancesOnline has been impressed by ExxpertApps End-to-End Integration of a wide number of modules, which extend that of a typical CRM System and includes Project Management, Collaboration, Online Procurement, Event Management, Invoicing, and e-Business among others. The solid application Architecture of ExxpertApps features (including multi-language, multi-currency, responsive design and other features) was named as one key factor of differentiation. ExxpertApps is and is now ranked by FinancesOnline.com on a global level as 22nd within the Enterprise Project Management Software sector. FinancesOnline also applied its unique Customer Satisfaction Algorithm to show the general perception of ExxpertApps users towards the system. The algorithm gathers all comments, feedback, opinions, and user reviews about ExxpertApps, which generated an extremely positive, 100% user satisfaction rating. Tackling why is CRM software important, FinancesOnline praised ExxpertApps for improving customer productivity by automating complex tasks and extending the service capabilities of employees towards their customers. Other benefits of ExxpertApps, according to FinancesOnline’s team of B2B experts, include the increase of business performance by storing business knowledge, re-using it, and constantly improving business processes. 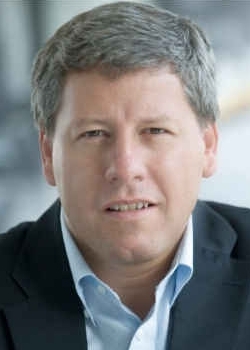 As a result, companies become more competitive in the market. ExxpertApps is a fully integrated online CRM System, which includes in addition modules for Project Management, Collaboration, Online Procurement, Event Management, eBusiness, and others. Customers use ExxpertApps as the key application for the Digital Transformation of their business.